Sung Kim is licensed by the Massachusetts Board of Registration in Medicine. 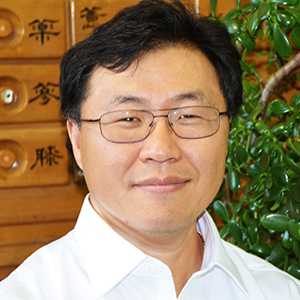 He received his graduate degree, a Master of Acupuncture and Chinese Herbal Medicine, from the New England School of Acupuncture. The master’s program is an intense four years of study and clinical rotation in both contemporary as well as Oriental medicine. Sung is certified nationally by the National Certification Commission for Acupuncture and Oriental Medicine.